US 50, rt on SR 350, rt on Huffman. Sign on. Home on rt. 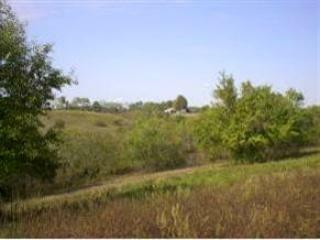 Great Potential!Lg farm w/over 1/2 wds. Potential for development,great hunting cabin or live in farmhouse & build your dream home.Rolling acreage.Septic,plumbing,electric-9 yrs old.Home needs work.1000-1200+/- rd frtg.